Pictured from left Siobhan Talbot, Glanbia Group Managing Director; Mark Garvey, Group Finance Director and Liam Herlihy, Group Chairman. 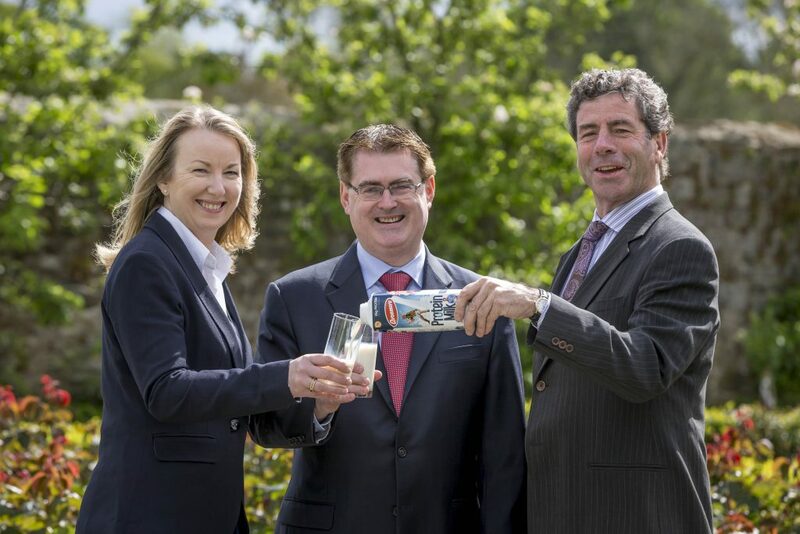 In conjunction with launching its half year results today, Glanbia also announced a significant new capital investment programme within Global Ingredients division. It says the programme, totalling €60 million in its Idaho based facilities, is strongly aligned with the group’s strategy of adding further value to our whey stream while also supporting the growth ambitions of Performance Nutrition. 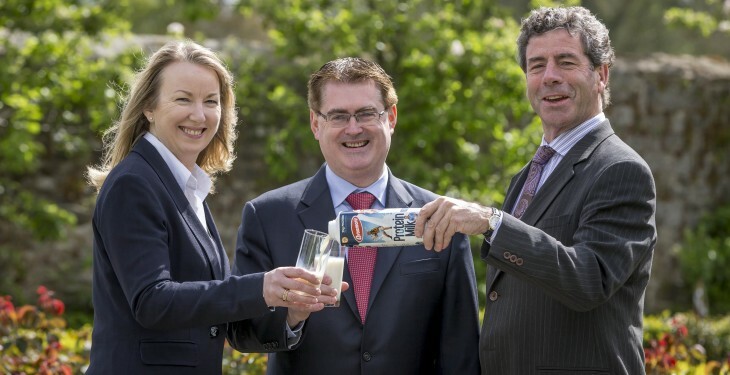 According to Glanbia the programme is expected to be fully commissioned by the end of 2015, involves the development of increased production capacity of higher end whey as well as increased capacity of lactoferrin, a specialty milk component used in a variety of sectors including infant formula and supplements. The announcement follows Glanbia’s Global Performance Nutrition division recently commission of the first phase of a new €50 million investment in a state-of-the-art manufacturing facility in Aurora, Illinois. The Group are keen to highlight that strategic capital investment is a core element of Glanbia’s long term strategy and the Group continues to invest significantly behind its two growth platforms, Global Performance Nutrition and Global Ingredients. Glanbia plc also announced its results for the first six months of 2014 today, with revenue growth of 10.7%. It also said that the outlook for the Group this year is positive. Commenting today Siobhán Talbot, Group Managing Director, said: “Glanbia had a good first half in 2014 resulting in a constant currency increase of 11.5% in adjusted earnings per share. Global Performance Nutrition was the key contributor delivering strong branded revenue growth, through effective execution in core channels and continued international growth. Global Ingredients delivered a satisfactory first half in the context of milk procurement issues in Idaho and unfavourable whey pricing dynamics.